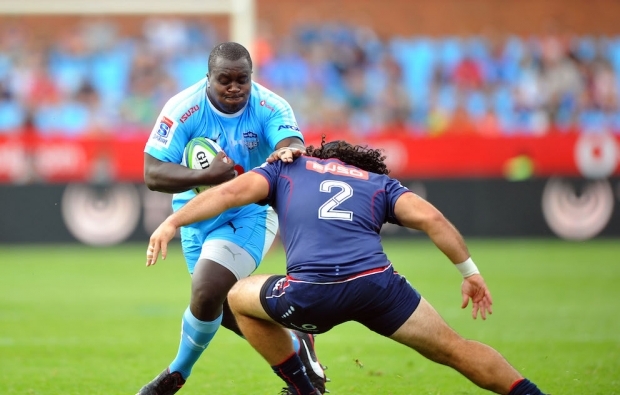 Bulls prop Trevor Nyakane has signed a one-year contract extension with the union until October 2019. 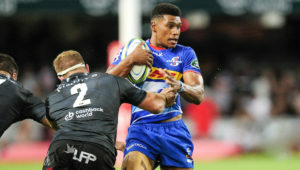 The 37-cap Springbok has won a total of 91 Super Rugby caps, 42 for the Cheetahs and 49 for the Bulls. 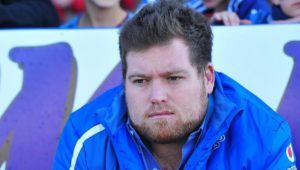 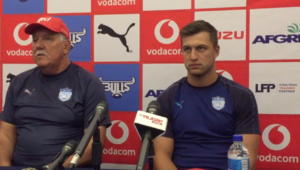 The news follows the announcement that six players, including Springboks Warrick Gelant and Embrose Papier, had signed on with the Bulls.